Oregon police responded with guns drawn after a woman reported a burglar was locked in her bathroom. Instead, they found an unlikely suspect: a trapped Roomba. In a Facebook post on Tuesday, the Washington County Sheriff’s Office said they responded to a 911 call from a woman, who said she could see shadows under the bathroom door. Deputies surrounded the house, even requesting a K-9 officer for backup. “Rustling” noises could be heard from behind the bathroom door, the sheriff’s office said. After multiple commands for the suspect to come out were ignored, police opened the bathroom door. 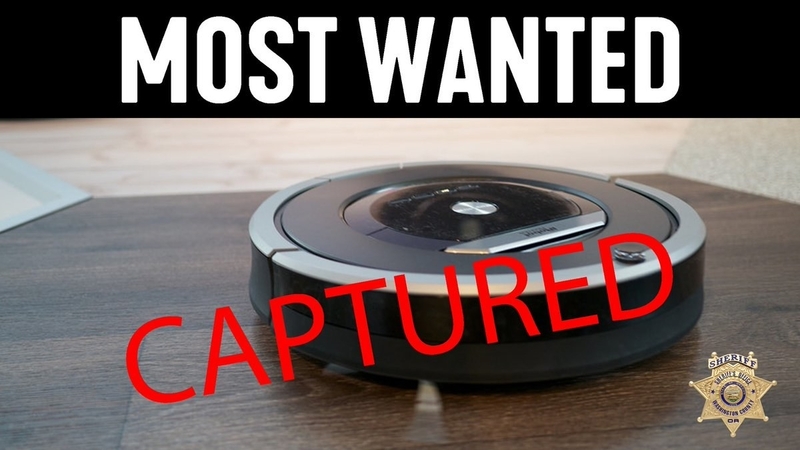 “With guns drawn, deputies open the door to encounter the suspect…an automated robot vacuum,” the sheriff’s office said. The scene was cleared — and probably quite clean, too. “We entered the bathroom and saw a very thorough vacuuming job being done by a Roomba vacuum cleaner,” Washington County Sheriff’s Deputy Rodgers said. When your best buddy has the flu.